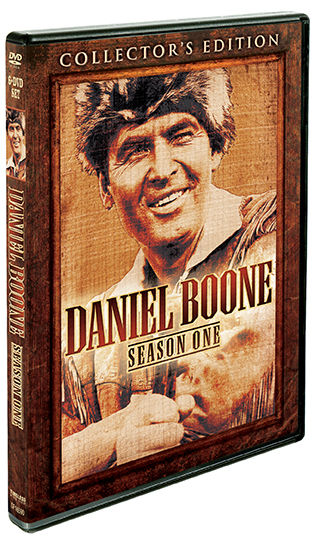 Following his celebrated turn as Davy Crockett, Fess Parker portrayed another of the American West's most iconic heroes in the beloved Daniel Boone. 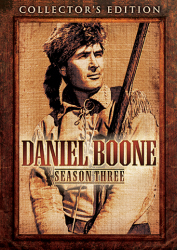 Airing for six seasons from 1964 to 1970, Daniel Boone follows the frontiersman through his amazing exploits in a still untamed land in the years immediately preceding the American Revolution. 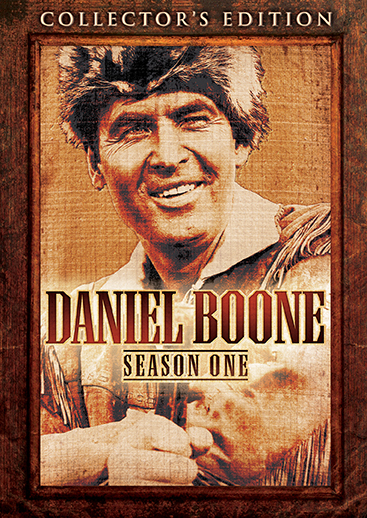 Daniel Boone: Season One features all twenty-nine first-year episodes of the hit series, filled with the thrilling yet wholesome Western adventures that will brings fans and their families to gather around the television set to enjoy again and again. 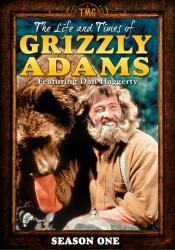 Saddle up! 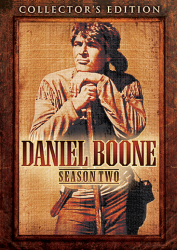 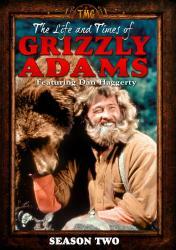 It's time to explore the frontier with Daniel Boone!